Why go through the inconvenience and mess or take the risk of getting up on your roof and cleaning out your gutters twice per year. 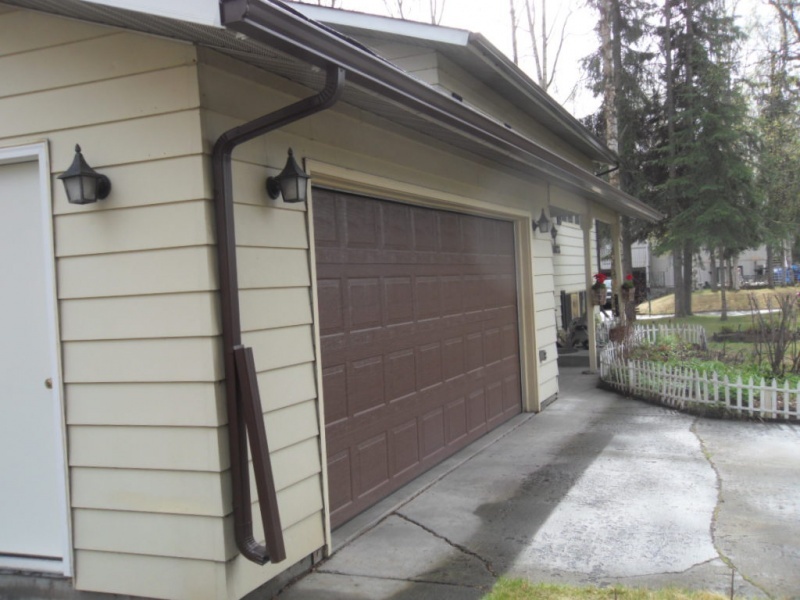 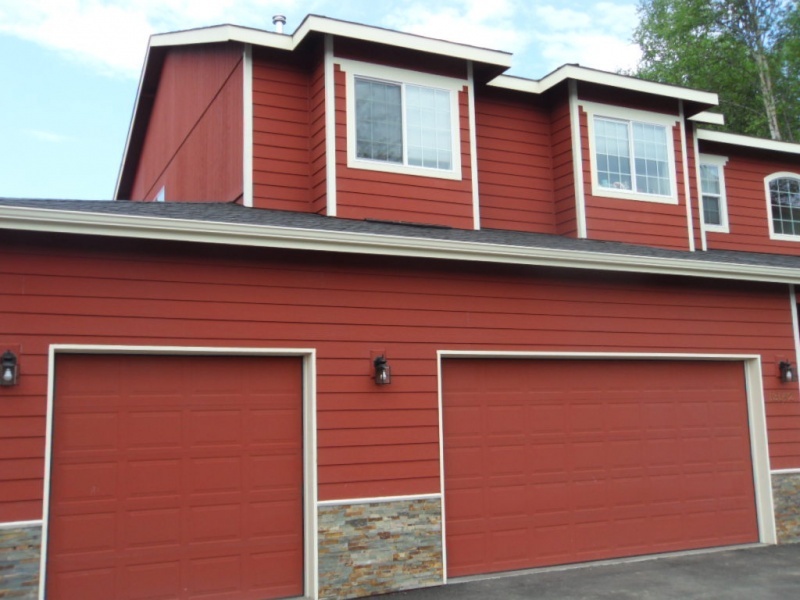 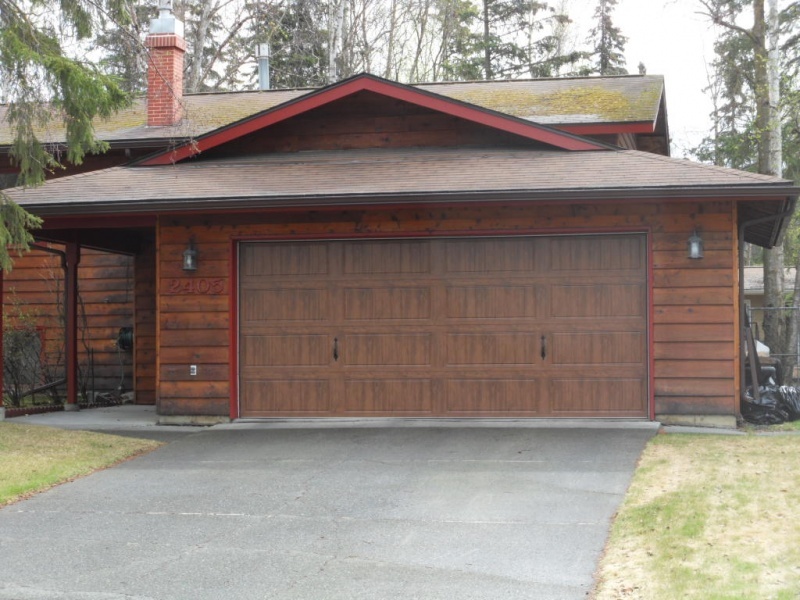 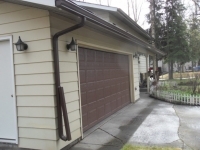 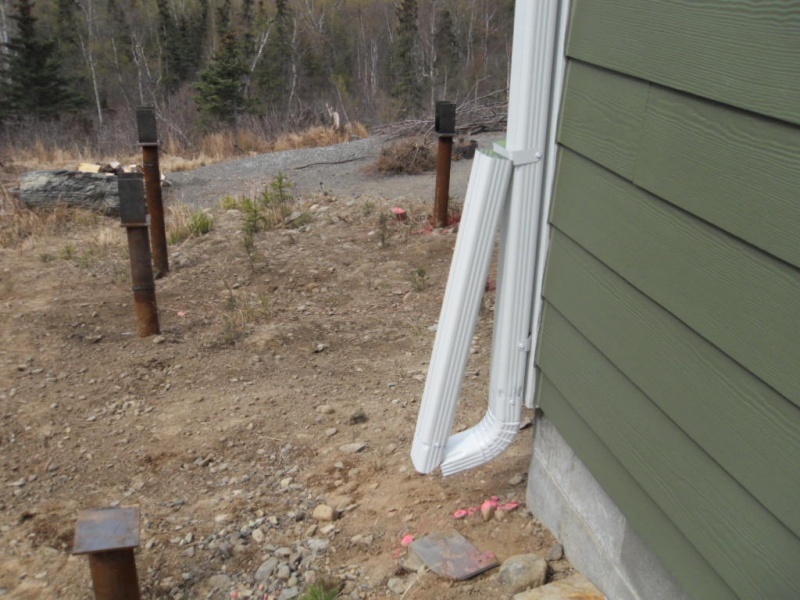 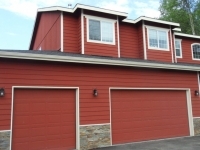 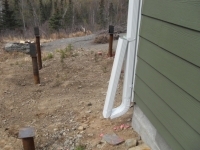 Let Alaska Premier Gutters do it for you. 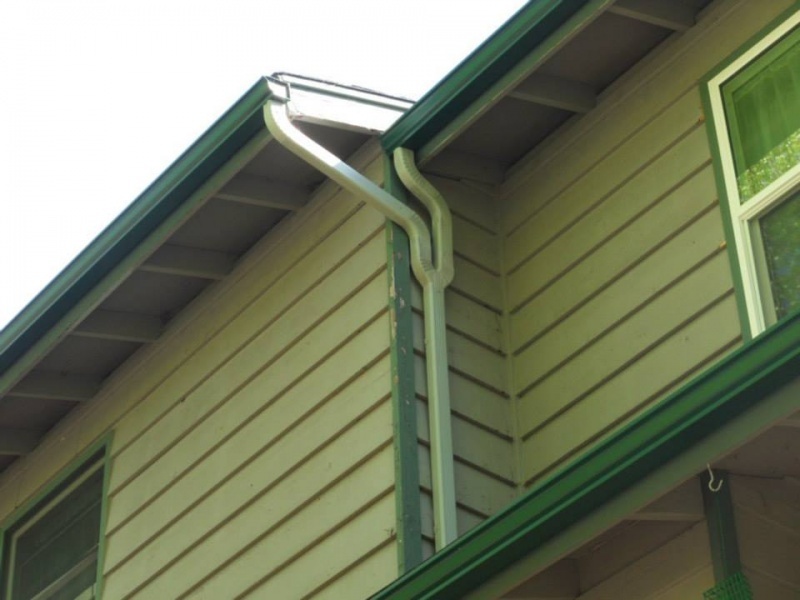 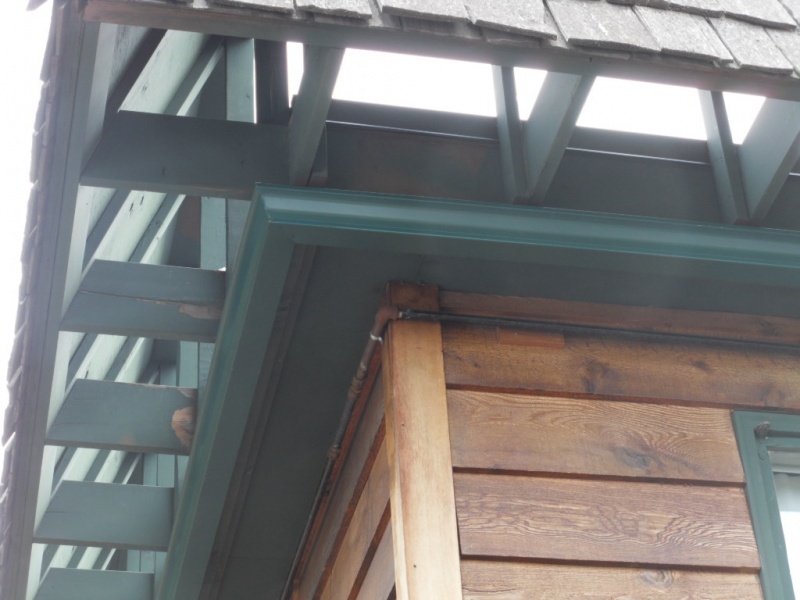 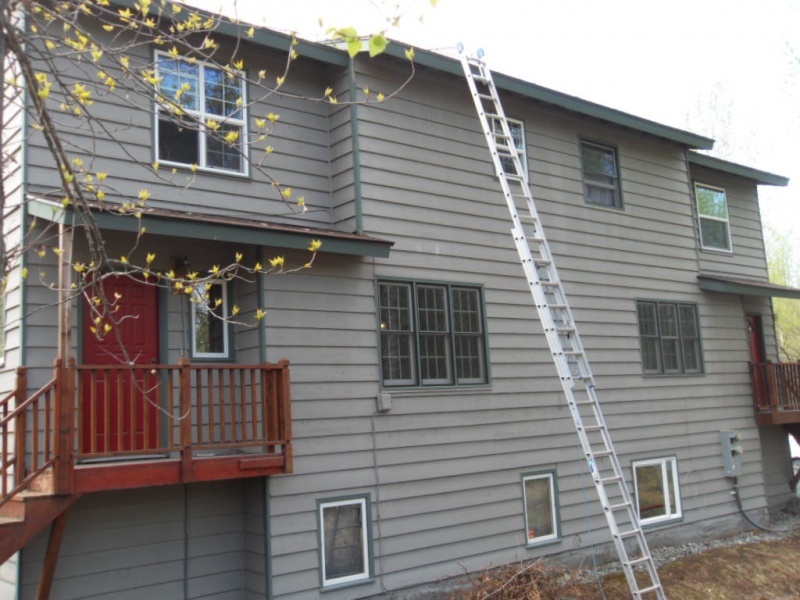 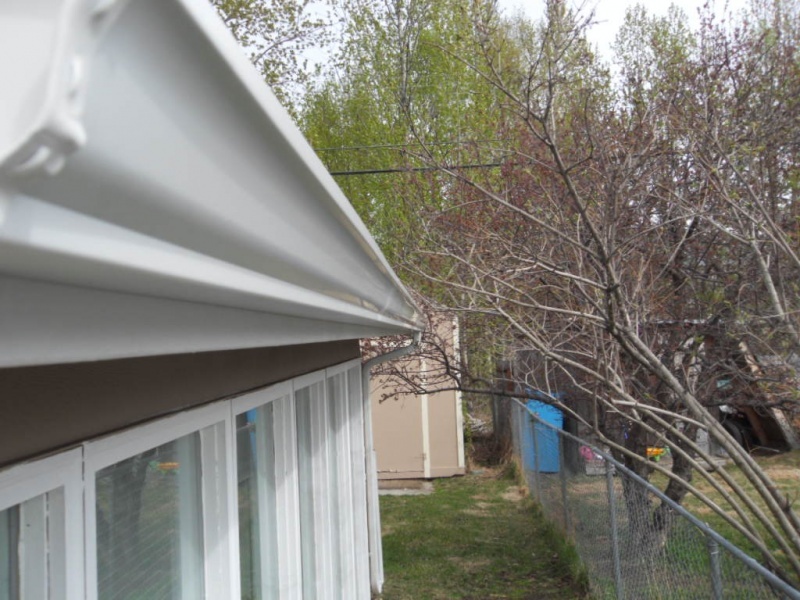 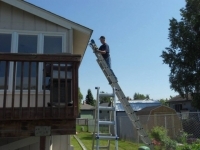 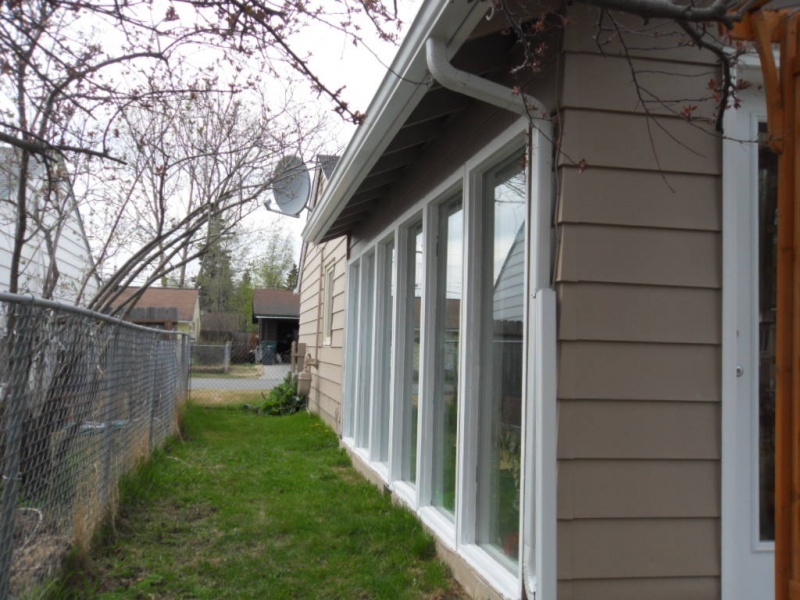 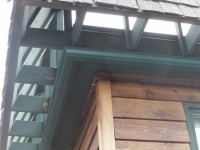 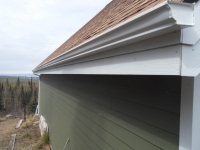 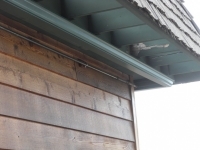 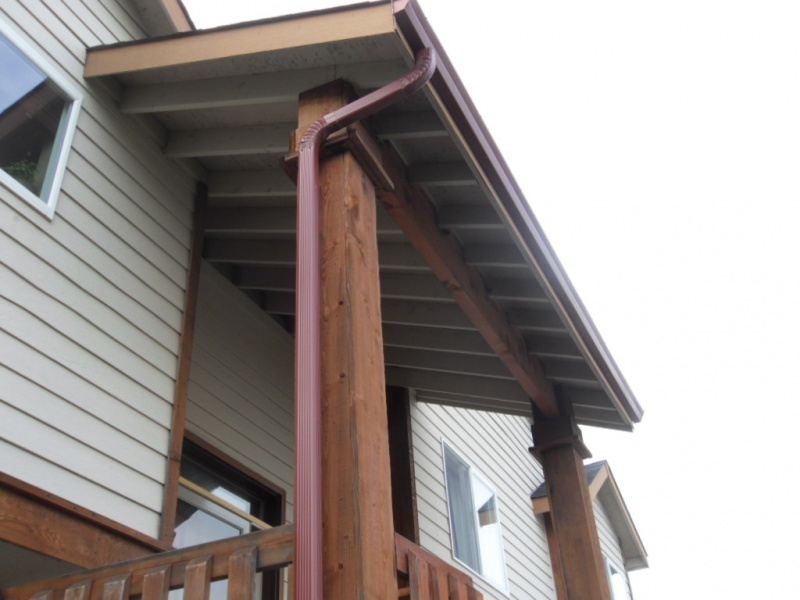 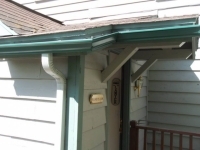 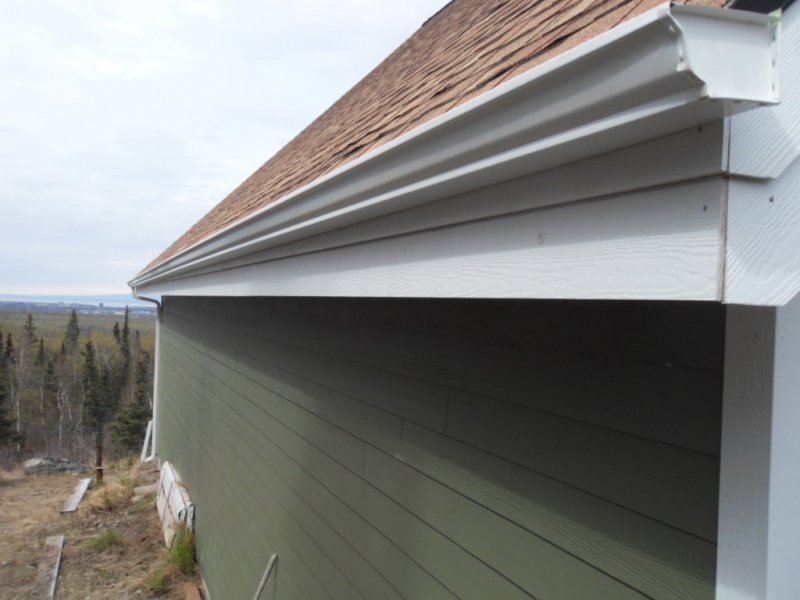 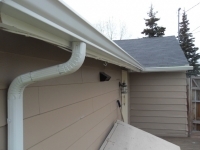 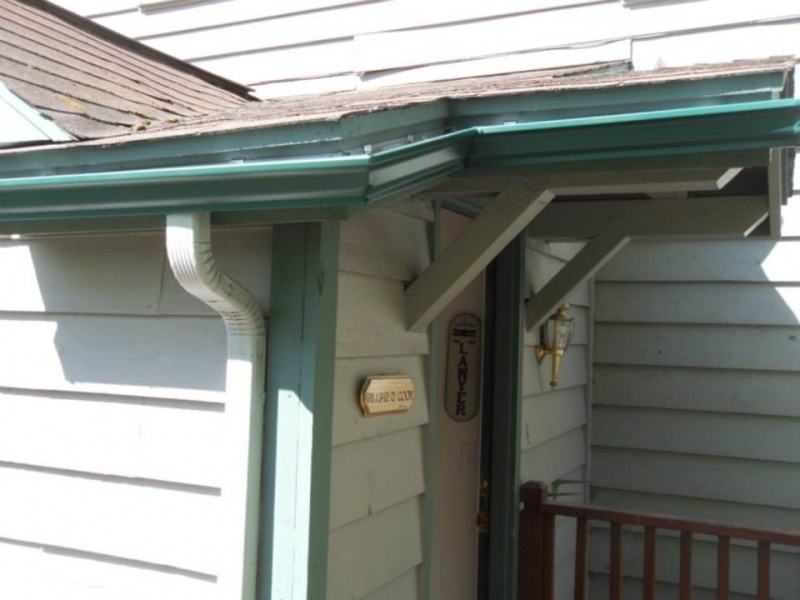 In addition to installing or repairing your rain gutter system, Alaska Premier Gutters will also clean your gutters. 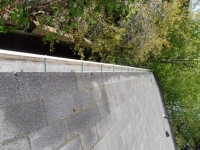 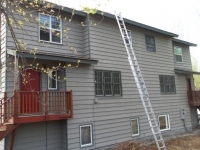 Call us for a one-time cleaning or let us manage your gutter system with scheduled cleanings 2x per year-Spring & Fall. We will come and ensure that all winter’s debris is removed from your gutter and that they are flowing freely to handle Spring and Summer rains. In the Fall we will come back and do the same thing so that you head into Winter knowing that your gutters are clog-free.